We are delighted to announce that Josh Langley’s loan has been extended. The 26 year-old centre back has signed for another month from Southport. 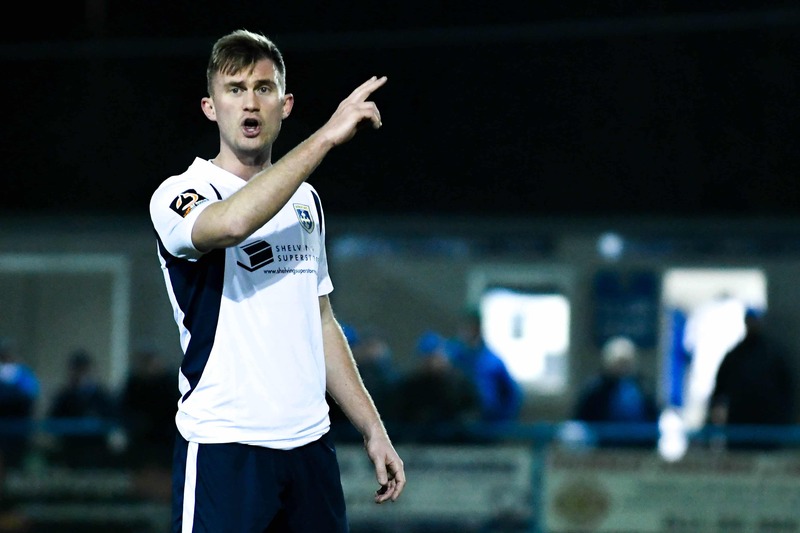 Langley has played in three games so far and made in his debut away at Chester. The loan renewal comes just in time for Josh to feature in tonight’s trip to AFC Telford United.